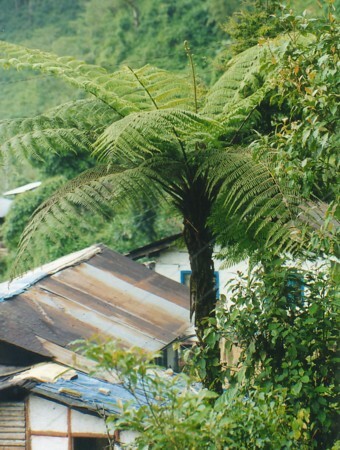 This moderate sized, attractive tree fern from moderate elevations in the Himalayas remains very rare in cultivation. 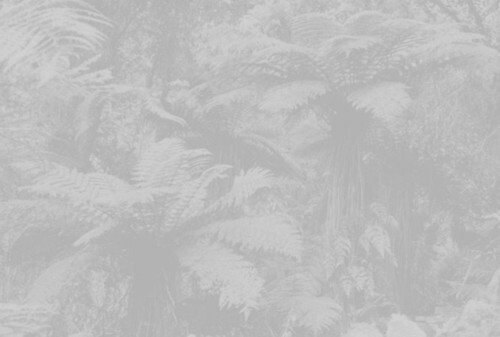 It ought to tolerate a few degrees of frost but its exact hardiness is not known. It prefers open sites with at least some exposure to sun, and appreciates warm, humid summers. 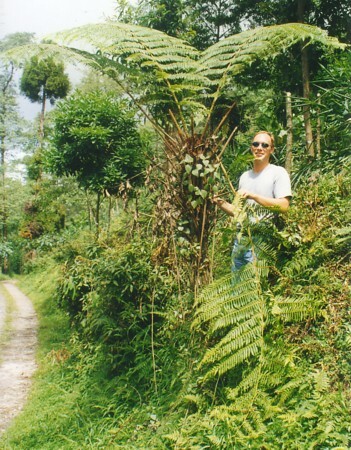 Cyathea latebrosa in habitat in northeast India. Photo courtesy and copyright, © 1998 M. Gibbons and T. W. Spanner. 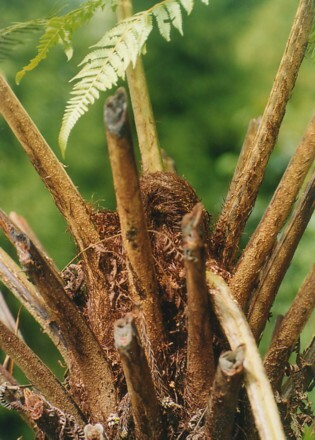 The crown of Cyathea latebrosa. Photo courtesy and copyright, © 1998 M. Gibbons and T. W. Spanner. 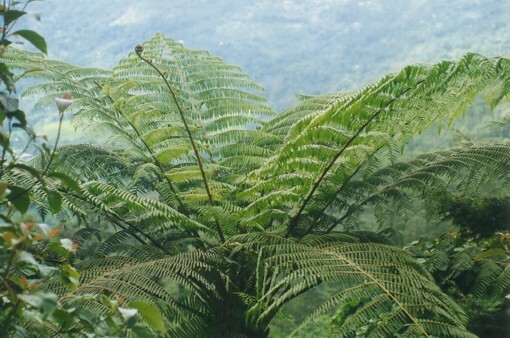 Cyathea latebrosa. Photo courtesy and copyright, © 1998 M. Gibbons and T. W. Spanner. 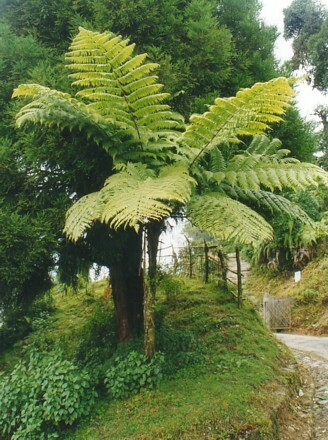 Another specimen of Cyathea latebrosa. Photo courtesy and copyright, © 1998 M. Gibbons and T. W. Spanner.